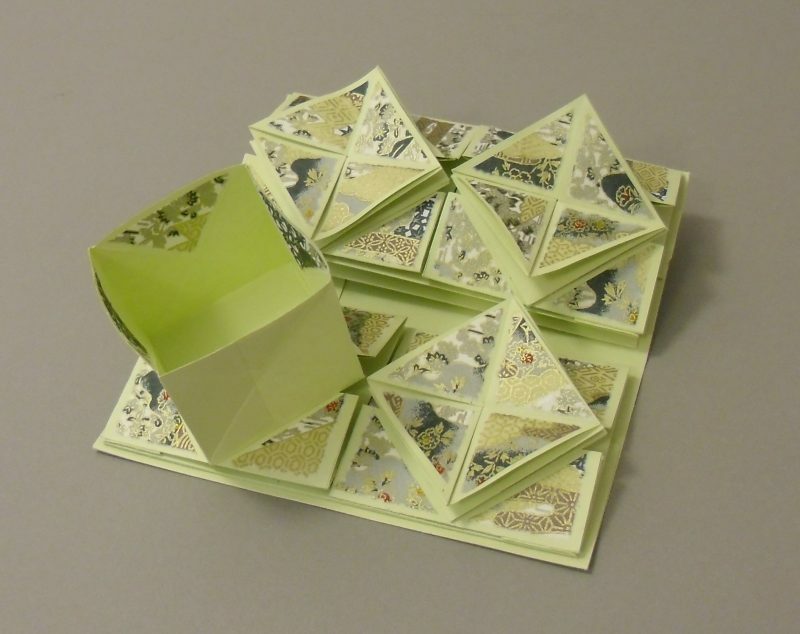 This book comprises 13 folded enclosures that unfold. It’s not difficult to make and is based on the Zhen Xian Bao—a traditional Chinese sewing book. It can be used for practical storage or as the foundation for an artist’s book with stories, drawings, hidden messages and more. Trisha Klus is an award winning lettering and book artist specializing in calligraphy and hand-bound artist books. 18+ | $95 | 10 max. Participants take home: Chinese Sewing Book and skills to adapt and create this structure in future projects.